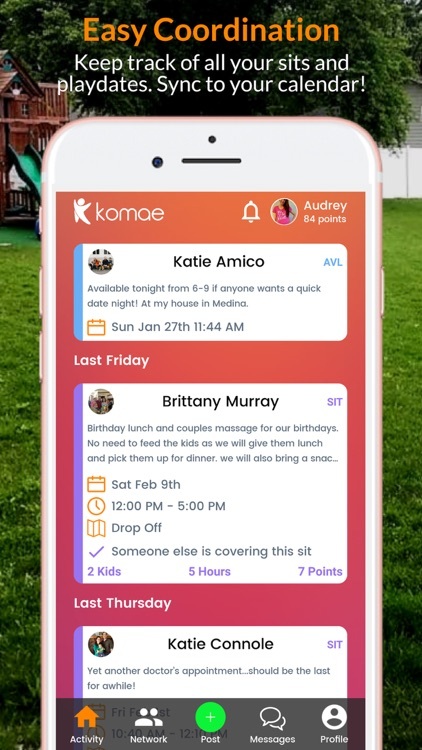 Komae : The easiest way to start your babysitting co-op. Created by two moms for parents everywhere. 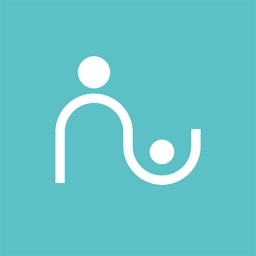 Rather than paying for a sitter, this babysitting co-op app will help you coordinate free sit swapping with your friends in your trusted village. In fact, Komae (ko’-may) means Village in Greek! I sit for you. You sit for me. No one pays for sitting anymore. The easiest way to start swapping sits on Komae is by starting a Care-ousel. A Care-ousel is a group of families who take turns hosting playdates at regular intervals. Care-ousels are fun. You’ll host one playdate and your kids will go to three playdates hosted by others. Care-ousels are safe. 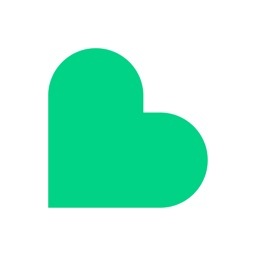 Choose from your trusted network of family, friends, neighbors and colleagues. Care-ousels are reliable. You get consistent, much-needed time off. Do what you want with it: a nap, a night out, an unfinished project. It’s your time. You decide. Care-ousels are free. 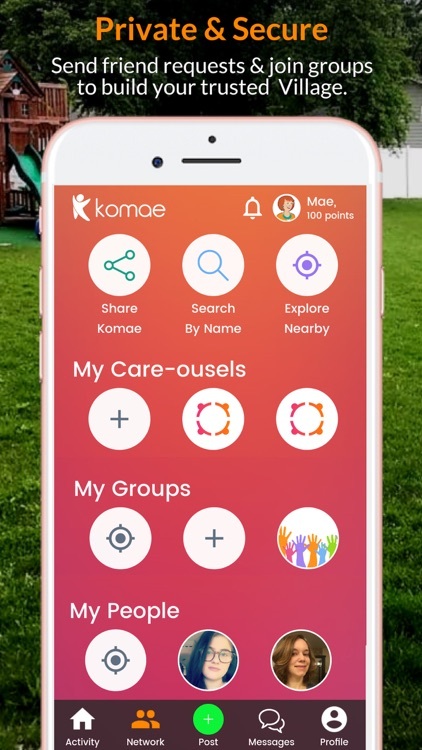 All Komae families can participate in Care-ousels whether or not they are a paying member! Want more flexibility in your sit swapping and sit coordination? Upgrade to Komae Flex for just $5/mo. 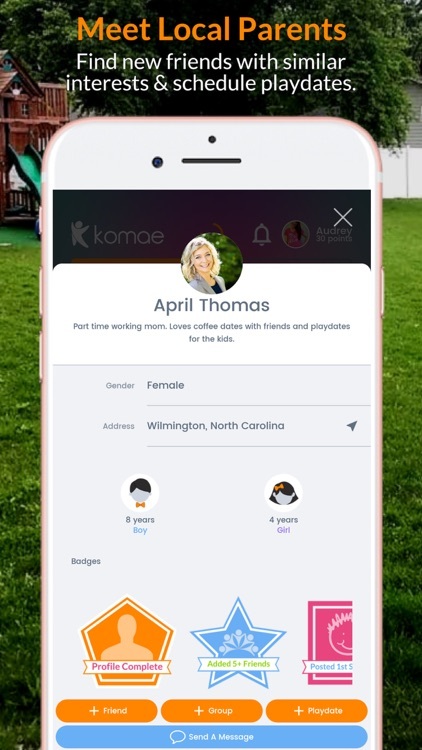 Communicate with all the friends, family, and paid sitters that you trust to watch your kids. We call this your Sitter Village. In fact, Komae (ko’-may) means Village in Greek! 1. 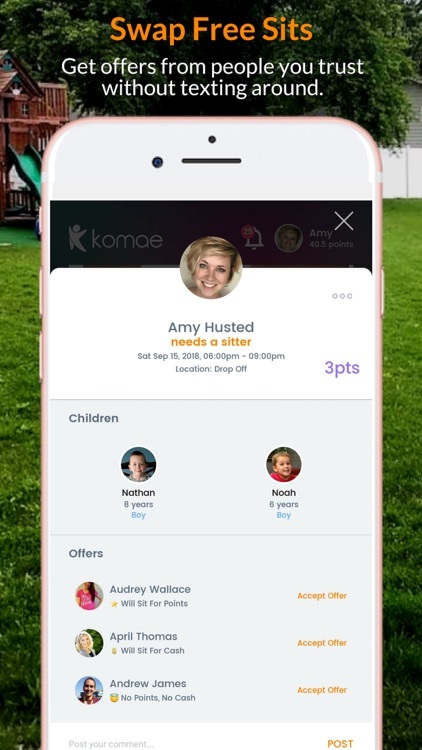 SWAPPERS- parent friends who swap free sits for Komae Points to keep it fair. 2. 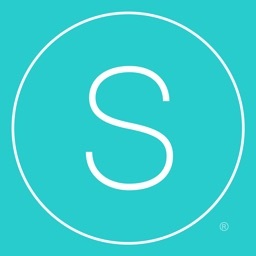 SITTERS- paid babysitters that you pay cash at the door. 3. ANGELS- family and friends that don’t need sitting themselves. No points. No cash. 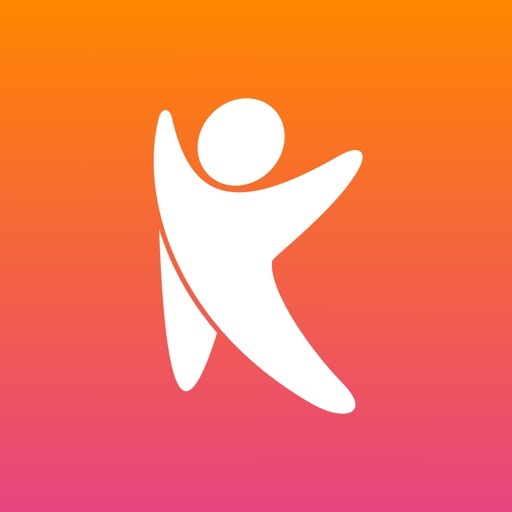 • Send friend requests to friends, family, and paid sitters you trust. • Create a sit request & hand select people in your village you want to notify. • They offer if they’re free or ignore if they’re busy. • You accept the offer that works best for you. • The app adds it to your phone calendar. Voila! 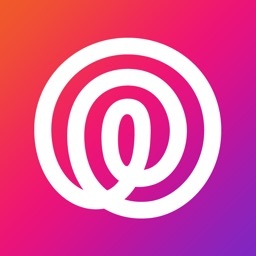 Part of a local organization, club, school, or neighborhood? 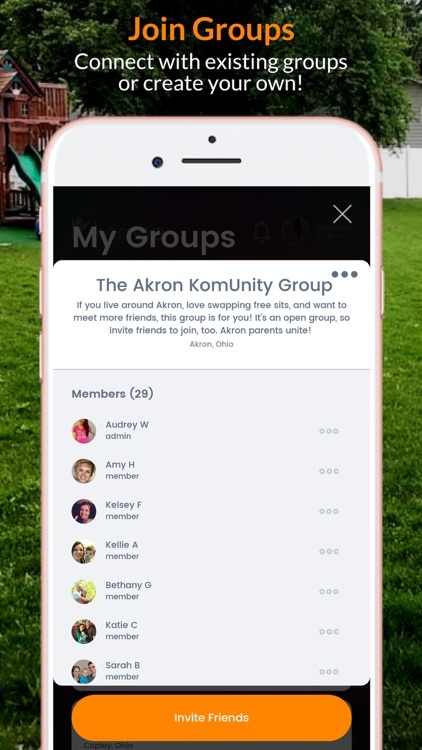 Create or join a Group to see the members list and easily send friend requests to those you want to swap sits with. Group discounts available; just ask! Want to make new friends? You can search parents within 5-50 miles. 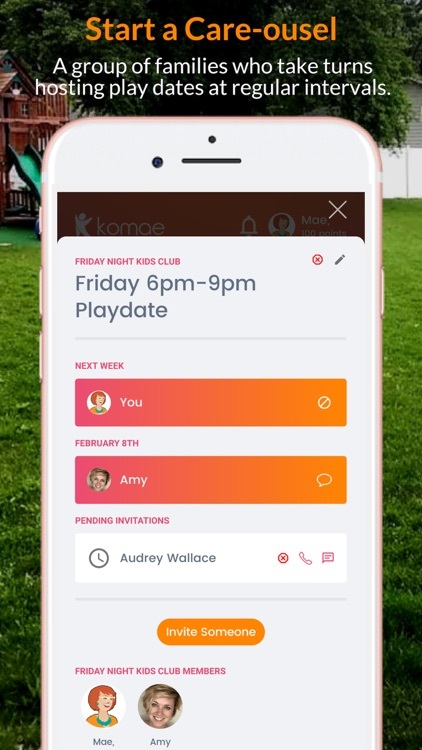 Use Komae to suggest a playdate, meetup at a park, get to know each other, and build a relationship. Then send them a friend request to add them to your Sitter Village and start swapping sits. 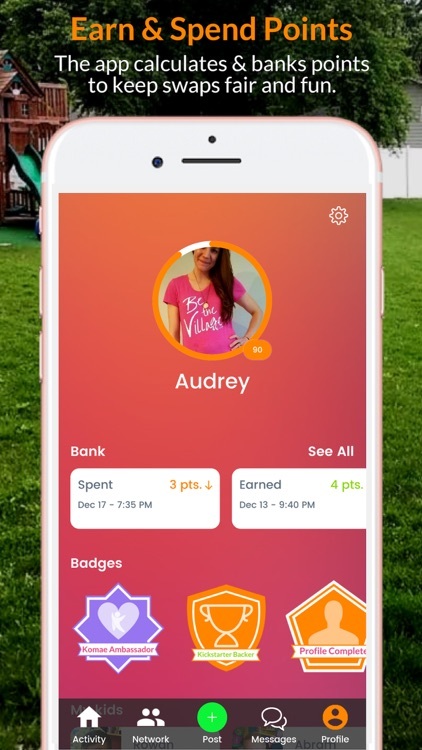 The app auto-calculates and transfers points between Swappers as you give and receive care to keep it fair. Use our calendar to coordinate playdates, mom’s night out, group meetings & more. 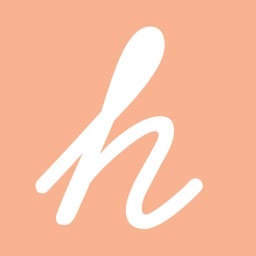 This app was created by two moms, for parents everywhere. Moms who want free time, want to save money for their family, and want to help their friends, too. We’re bringing village back, so you can bring date night back! 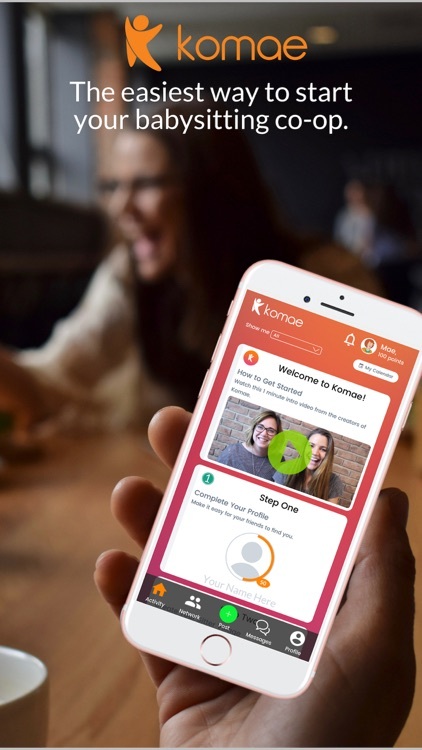 • Komae is free to join, create your profile, connect with friends, participate in Care-ousels and offer to help. • Membership Subscription - Charged Monthly - Gives your account the ability to post sit requests when you need them outside of your regular Care-ousel rotations..